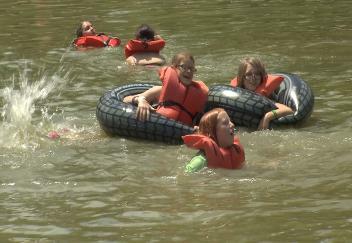 (Video 06/13/18) For nearly 100 years, young people throughout Louisiana have attended summer camp at the Grant Walker 4-H Educational Center. While the 4-H camping program has evolved, having fun and learning continue to be essential elements. LSU AgCenter correspondent Craig Gautreaux has this report from 4-H camp.